What it is: A soft pencil eyeliner that lines, defines and shades the eyes. 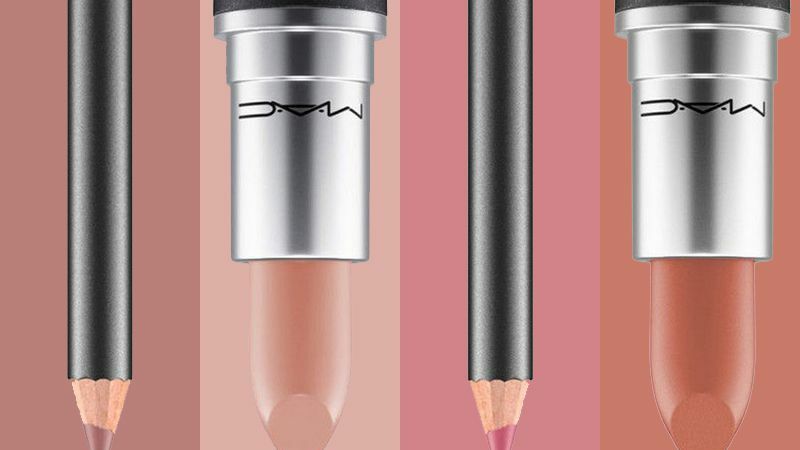 What it does: It delivers rich color and a silky-smooth, matte/pearl finish. 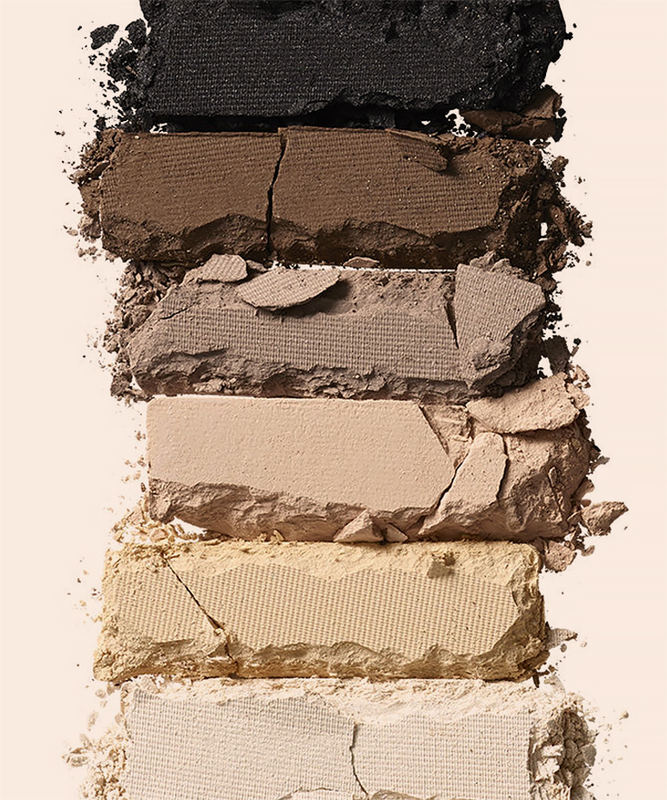 It's safe to use on your waterline. How to use: Apply directly to lid. Style Name: Mac Eye Kohl. Style Number: 10695U. Available in stores. 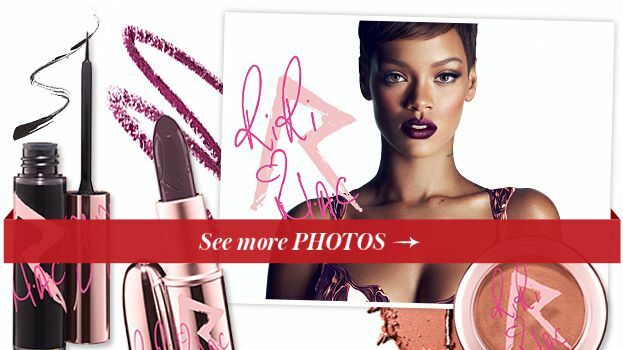 Launch You'll Love: Rihanna's Fall Makeup Collection for MAC! 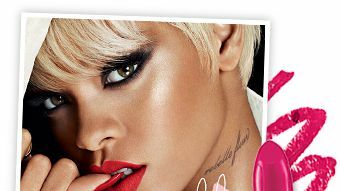 Get a sneak peek at Rihanna's fall makeup line for MAC, before the products hit stores! Mariah Carey's MAC collection truly must be seen to be believed. Check out each of the products here, and find out when you can pick them up for yourself.